Caring about the safety and well being of your employees is good business Automated external defibrillators (AED’s) can help solve the number one killer in America, Sudden Cardiac Arrest (SCA), killing 552,000 Americans a year. It can strike anyone, anywhere, at any time, and in most cases, without warning. More people die from SCA than from breast cancer, prostate cancer, house fires, hand guns, traffic accidents and AIDS combined. about 1,500 people a day, once approximately every minute someone dies from SCA. Without AED shock treatment, victims have only minutes to live. With quick response, this condition is readily treatable with survival rates well over 50%. Unfortunately, most of the time, the necessary life-saving automated external defibrillation shock does not arrive in time. As a result, typical survival rates are less than 7%. HeartSine™ an innovator in the automated external defibrillator market is the developer of the Samaritan PAD 350P, 360P and the 450P. These are some of the most durable, smallest and lightest AEDs in the marketplace. Philips is the world leader in AED sales and placement. The HeartStart® line of defibrillators is affordable, reliable and simple to use. Clear voice instructions help keep the rescuer calm during an emotionally intense situation. 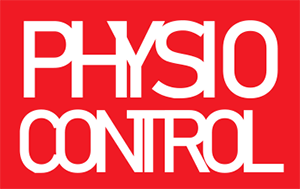 Physio Control is an industry leader in deployment of defibrillators. 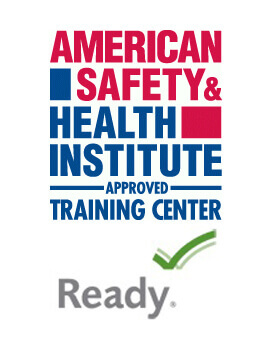 Manufactures of the LIFEPAK® line of AEDs that are used in Emergency Rescue Departments across the country. 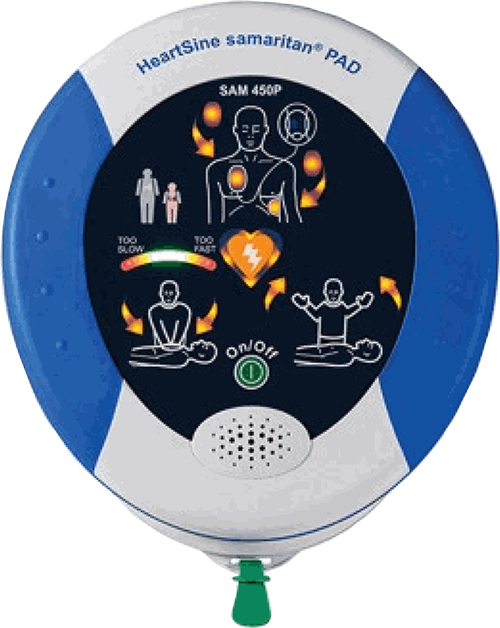 Zoll® manufactures the AED Plus, a unique AED that knows how fast and how deep your are compressing. It has Real time CPR feedback that coaches you up on the spot. It’s like having a CPR coach in a box! Sudden Cardiac Arrest is caused by chaotic electrical activity in the heart and can only be treated with an electric shock called defibrillation. Recent advances in modern technology, along with legislative support from federal and state governments, have made a solution available to the public. Automated External Defibrillators (AED’s) are this life-saving solution. Businesses not only provide services to countless customers, but also have to care for their employees. Given the number of people present and the considerable amount of time and activity spent at work, the risk of someone suffering cardiac arrest at your facility is very real. Durable, cost-effective, low-maintenance, and easy-to-use. AEDs are perfectly suited for the unique needs of the business environment.